A unique study in contrasts, Savannah seems to embody two characters at once: an old soul with a modern outlook, and worldly elegance with a creative edge. These rivaling identities energize the city, resulting in a sense that magic is around each corner. 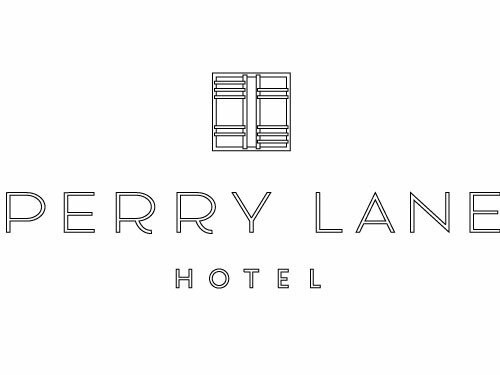 Perry Lane Hotel captures this rare duality in our contemporary design and love for our historic city. We invite you to discover more about our visionary hotel that reveres Savannah's past, captures its present and champions its future. In 1948 on Lawrence Street in Brooklyn, New York, a store was opened. 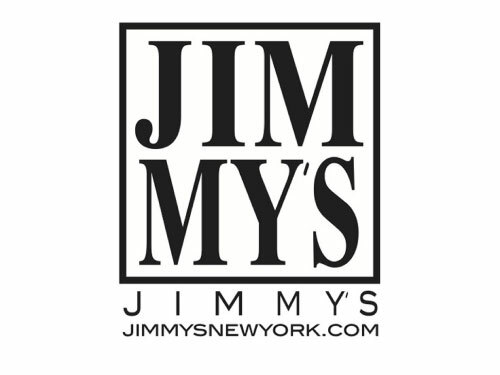 This store, unknowingly then, would become the foundation of what Jimmy’s is today. Jimmy Jacobs opened a store called “Jimmy’s 2 Cents Plain and Fancy” after returning home from WWII. He opened a shop with leftover fabric and he taught himself how to sew a pair of pants…that’s how it all began. 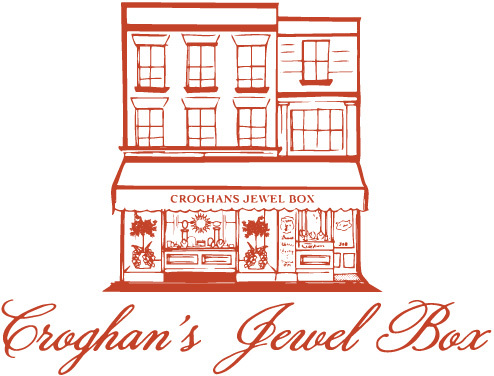 Throughout the 80s and 90s, the women’s merchandise in the store began to take precedence in both the Brooklyn location and the Westhampton Beach location, which opened in 1996. 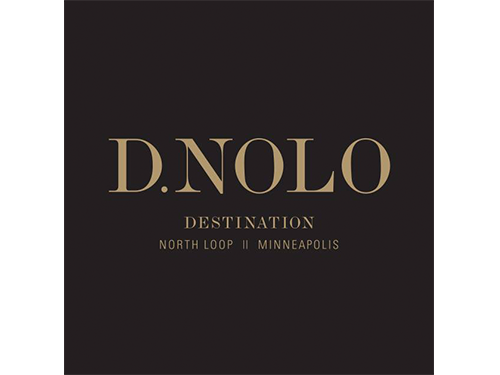 D.NOLO opened its doors in October 2013 and has become one of the fastest growing co-op destinations in the Midwest. This exceptional open-ended retail space in Minneapolis' North Loop neighborhood offers one stylish environment and multiple shopping experiences. 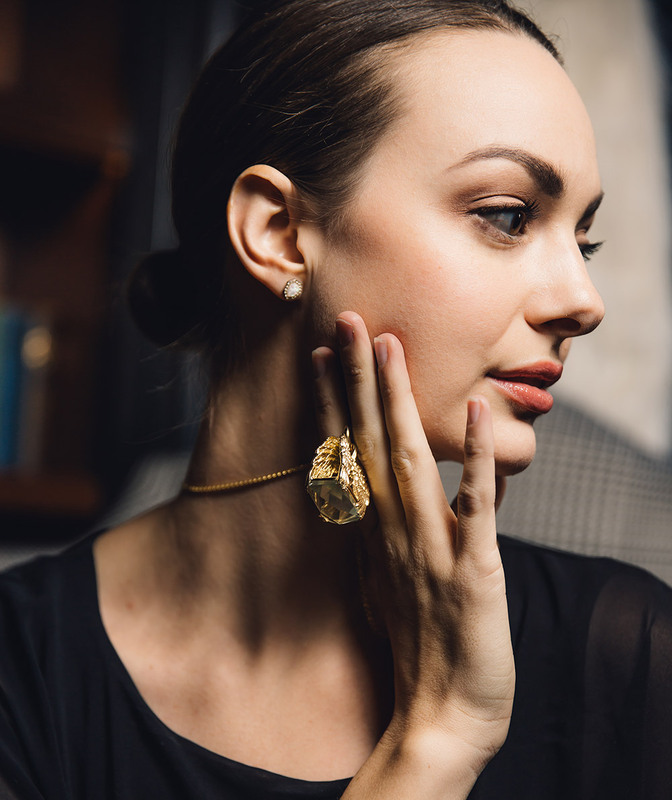 From fashion-forward womenswear retailers to home furnishings, the diverse selection of brands and product offerings truly make D.NOLO a one-stop shopping destination.